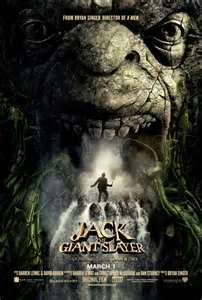 Apparently, he story of Jack the Giant Killer differs from the tale of Jack and the Beanstalk (who knew?). 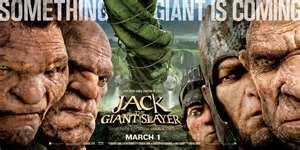 In Jack the Giant Killer, Jack roams the land (sans beanstalk) and inadvertently slays giants all over the place, earning him honor and glory from none other than King Arthur himself! 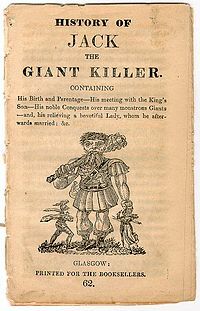 "Jack the Giant Killer" is a Cornish fairy tale about a plucky lad who slays a number of giants during King Arthur's reign. 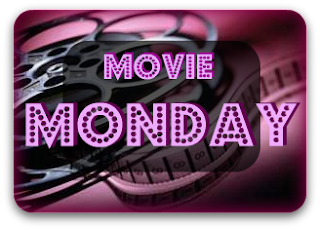 The tale is characterized by violence, gore, and blood-letting. Giants are prominent in Cornish folklore and Welsh Bardic lore. Some parallels to elements and incidents in Norse mythology have been detected in the tale, and the trappings of Jack's last adventure with the giant Galigantus suggest parallels with French and Breton fairy tales. Jack's belt is similar to the belt in "The Valiant Little Tailor", and his magical sword, shoes, cap, and cloak are similar to those owned by Tom Thumb or those found in Welsh and Norse mythology. Looks like the beanstalk is making an appearance! 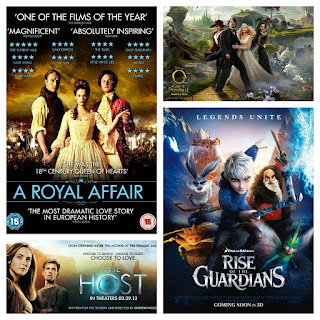 A Royal Affair and Rise of the Guardians will soon be released on DVD. The beautiful Great and Powerful Oz is coming out next week and it's almost time for Stephenie Myers The Host to hit the big screen! !